Fastest Bartender in the World… how many drinks can he make? One of the first lessons aspiring bartenders learn at BartenderOne is that speed is a crucial skill to succeed in this profession, having a long line of thirsty and annoyed clients at your well is one of the fastest ways to find yourself looking for another job. Now, if you wanna see a REALLY fast bartender you might consider swinging by Spearmint Rhino, in Las Vegas on your next night out. The reason? Erik Mora, a bartender at this gentlemen’s club, claimed the title of the world’s fastest bartender last week after setting a new Guinness World Record for the most cocktails prepared in one hour. Mora poured the astounding among of 1,559 drinks in 60 minutes, shattering the previous record of 1,003 cocktails set by a New York bartender in 2011. As if breaking the previous record was no challenge enough, the competition demanded more mixological skill than whipping up a big batch of scotch and sodas. To qualify for the record, Mora had to pour drinks with no fewer than three ingredients and at least one alcohol — and no cocktail could be repeated. Guinness adjudicator Philip Robertson deemed Mora’s attempt worthy, announcing the final tally of 1,559 at the end of the tense hour and awarding the bartender with an official title and a certificate. The 31-year-old Mora, who has worked as a bartender at Spearmint Rhino for the past decade, says his feat has been several years — and thousands of drinks — in the making. Now you know it, speed makes the bartender…. 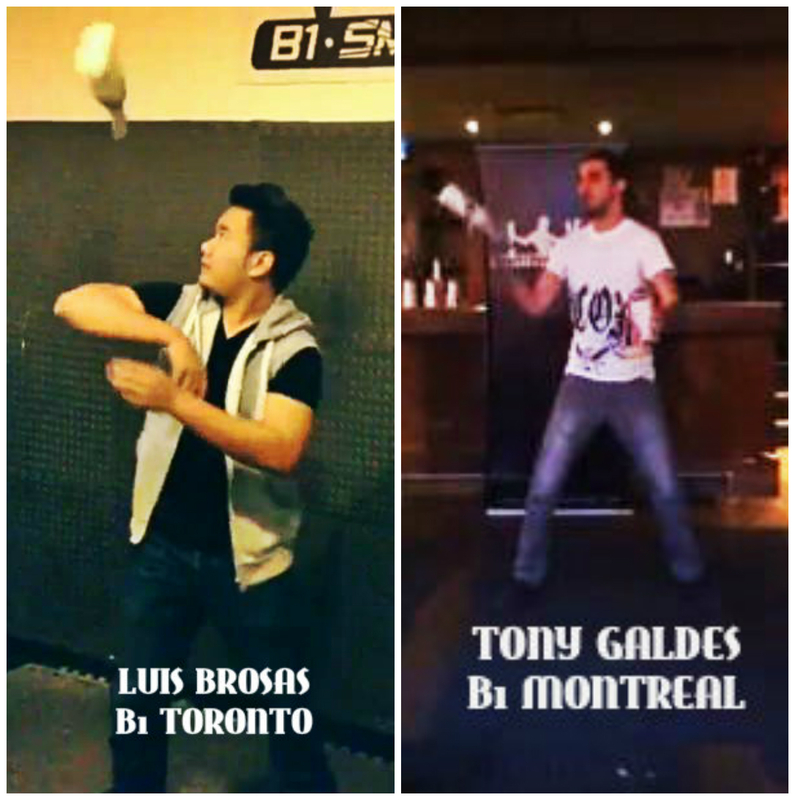 will the next Guinness World Record come from BartenderOne? We are sure that will happen! 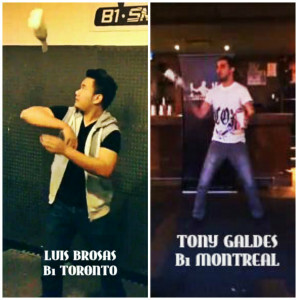 Posted in Bartender News | Comments Off on Fastest Bartender in the World… how many drinks can he make?